Home » Is Permanent Hair Restoration Right For Me? Did you know that thousands of men and women suffer from permanent or frequent hair loss around the world? People of all races and ages are affected. In this article, we’ve outlined some of the most common reasons for Permanent Hair Restoration. Your hair grows roughly two inches every four months – or six inches each year. Individual hairs can grow for two to six years before falling out. Soon, a new hair begins to grow. At any time, experts estimate that eighty-five percent of your head is in the “growth” phase, while fifteen percent is not. Male pattern baldness is both permanent and progressive. 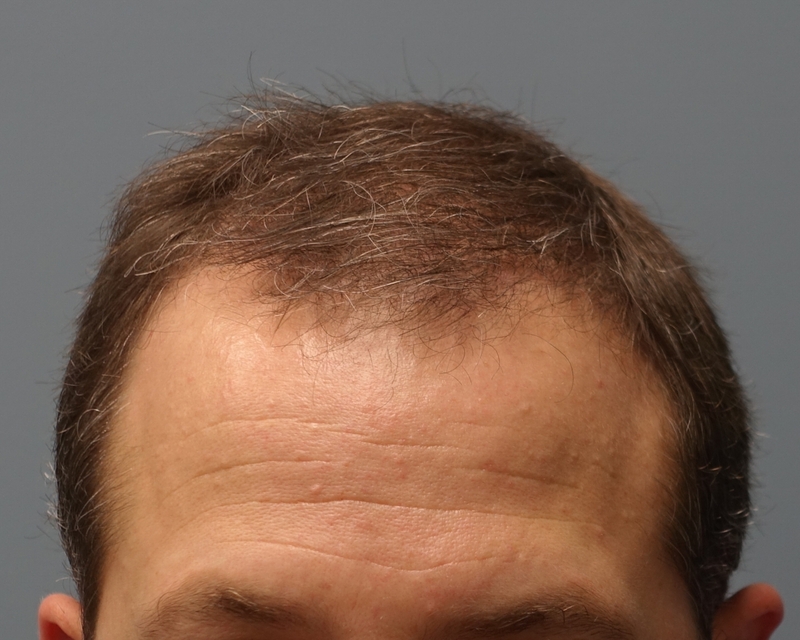 Permanent Hair Restoration is the only effective solution. You may need multiple hair transplants. 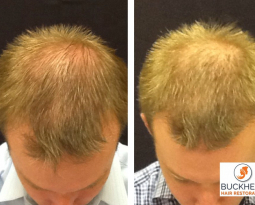 For this reason, we suggest the FUE Method. It leaves no scar and can be repeated after twelve months. We know that pattern baldness can be frustrating and confidence-shattering for men and women of all ages. FUE Results can provide a boost for your self-esteem. Female pattern baldness, also known as androgenetic alopecia, is hair loss that affects women. 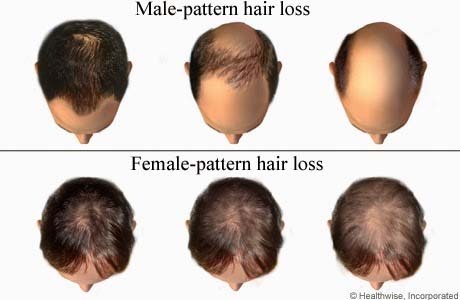 While similar to male pattern baldness, women often lose their hair in a different pattern than men. 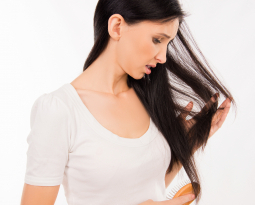 Hair loss in women is normal during the aging process, particularly after menopause. Female pattern baldness can sometimes be reversed, depending on the exact cause of the hair loss. There are also nutritional changes a woman can make to support her thyroid function that may improve her hair loss. Traction Alopecia is a condition caused by tight hairstyles, such as weaves and ponytails. In the past, Traction Alopecia unequally affected women in the African-American community that wore tight braids. Now, however, all cultures are wearing hair extensions. This can encourage hair follicles to become stressed over time, leading your physician to recommend Permanent Hair Restoration. Before you agree to a procedure, ask about the possibility of undergoing PRP Therapy. This can stimulate hair follicles that seem dead but aren’t – saving you for surgical solutions. When hair loss is caused by a previous surgery or accident, Permanent Hair Restoration can be a solution. Speak with your physician about specific injuries before choosing surgery. Your problem could be solved with PRP Therapy. We’re all born with a natural hairline. Your hairline may recede as you age, needing some help when it comes to volume and shape. To change the shape of your hairline, Permanent Hair Restoration is necessary. 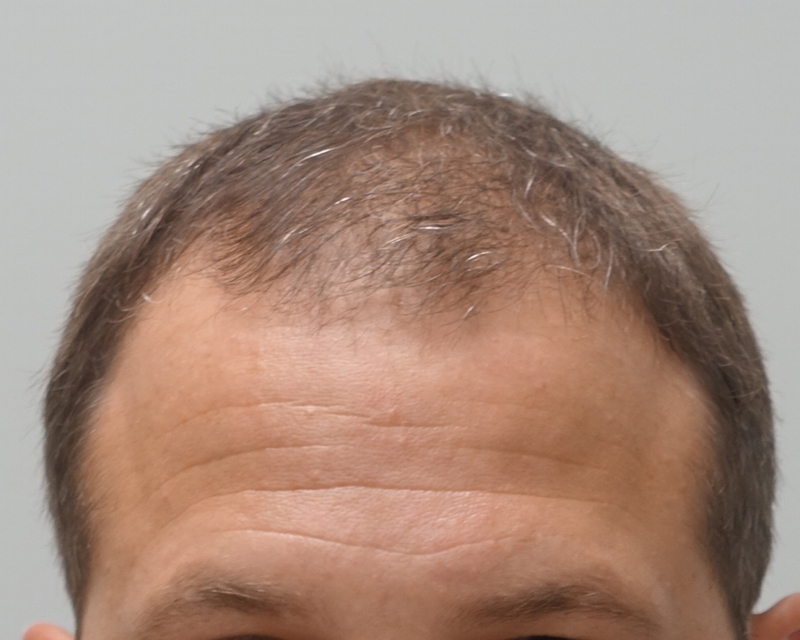 It is possible to obtain thicker and fuller hair from Permanent Hair Restoration. However, PRP Therapy should also be considered, especially if you’re simply looking to enhance your hair. Three or four treatments spaced four to six weeks apart can do the trick. The general cost for PRP Injections is $1000 per treatment. The average restoration procedure runs between $10,000 and $15,000. In other words, PRP Therapy can save quite a bit of cash. 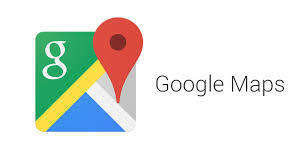 Dr. Monte Slater has two locations in Atlanta and Warner Robins. 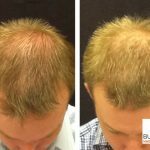 FUE Hair Restoration is currently offered at our Atlanta, Georgia location, while PRP Treatments are offered at both locations. 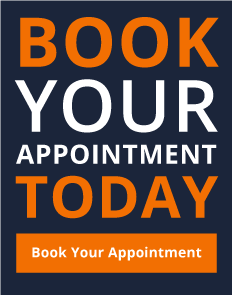 For more information, schedule your complimentary consultation online or call our office at (770)-415-8071. 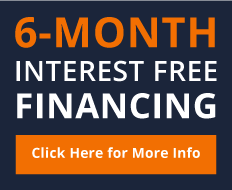 You can also visit our specials page to learn more about our ongoing offers. 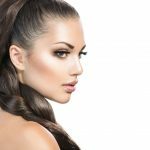 Dr. Slater also offers Anti-Aging and Cosmetic Procedure Services at his clinic in Buckhead, Atlanta. Visit our website for a full list of services today: www.slatermd.com.